“What is the list of maharatna, navratna & miniratna companies in india ? What are the maharatna, navratna & miniratna CPSEs ? What are the maharatna, navratna & miniratna PSUs ? A good GATE (Graduate Aptitude Test in Engineering) score is your ticket to get PSU jobs in many Maharatna, Navratna & Miniratna companies. 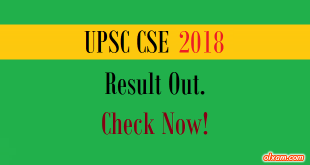 Here we will talk about PSUs, Some public sector undertaking (PSUs) are recruiting through GATE score while others recruit without GATE score for the post of engineer trainee or graduate engineers. Public Sector undertakings (PSUs) or CPSEs are mainly divided in Maharatna, Navratna, Miniratna Category I & II on the basis of their financial performance, net worth, revenue, profit etc. Guidelines for the criteria are issued by Department of Public Enterprises which is a nodal department for all CPSEs. PSUs salary have Basic pay + DA + Perks + HRA/Quarter accommodation + Medical facilities + CPF(Company pay equal amount to your contribution to PF fund) + Gratuity + Yearly PRP(Bonus) depending on performance of company, unit and your gradings. 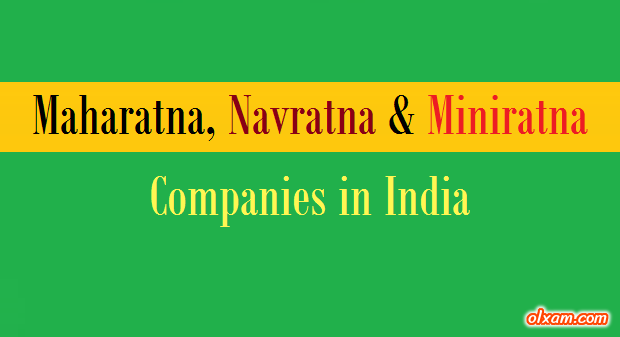 Here we are providing list of Maharatna, Navratna & Miniratna companies. GATE aspirants can check Maharatna, Navratna & Miniratna companies name along with details using the tables given below. This post is designed for providing more information about Public sector undertaking (PSUs). We have provided Maharatna, Navratna & Miniratna companies list and we will update this list time to time. If you find there is any change in this list you may notify us using below comment box. We will update information in the above list as soon as possible.